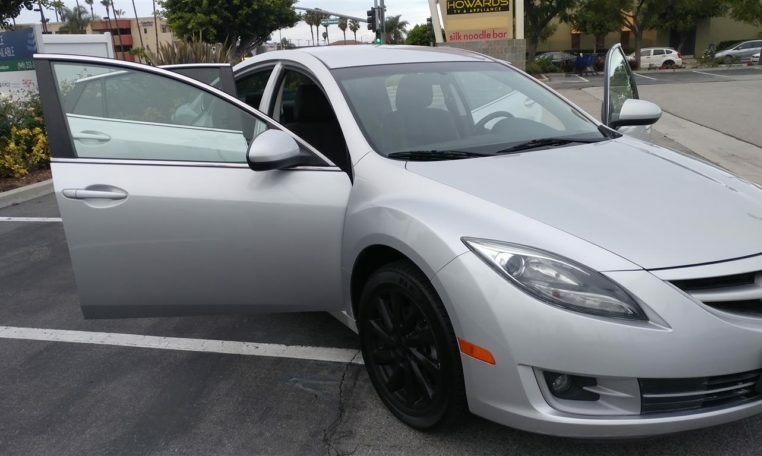 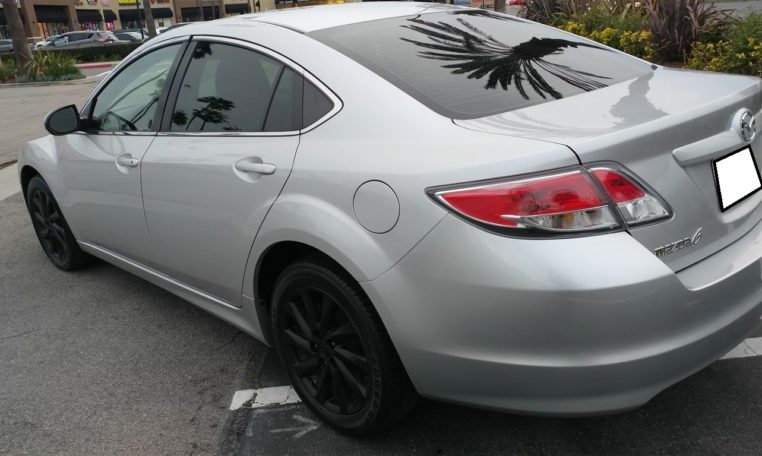 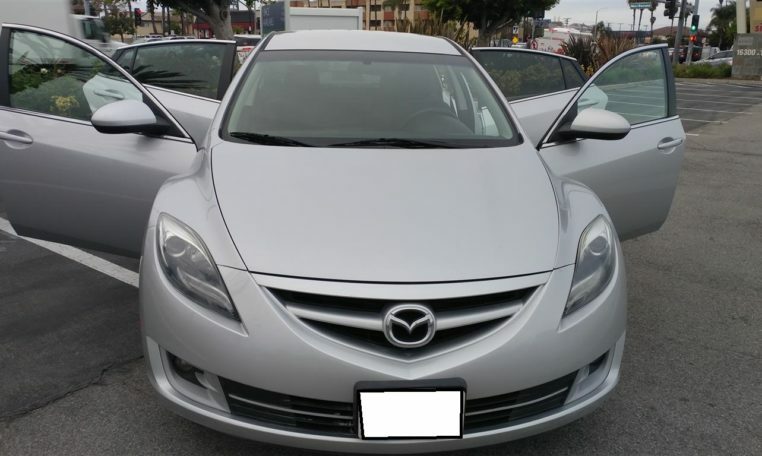 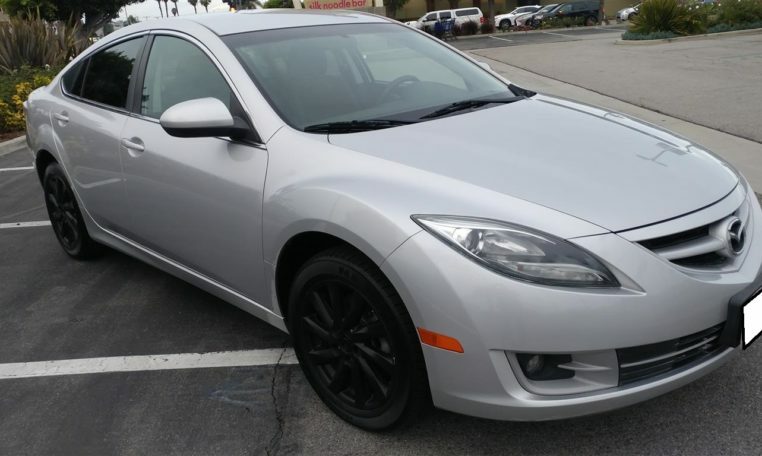 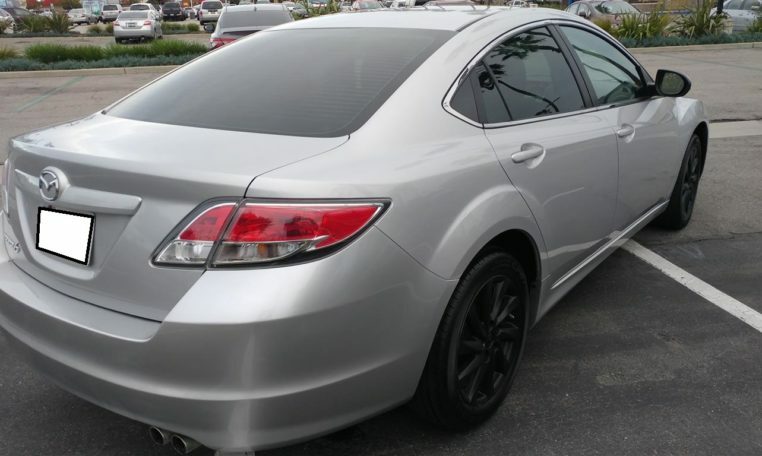 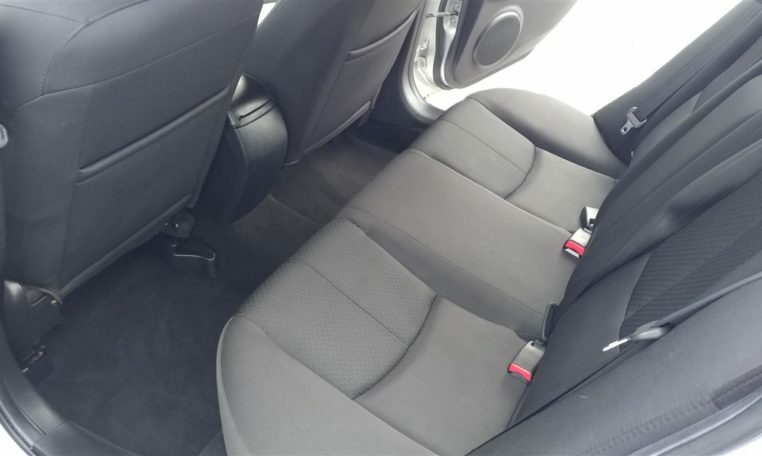 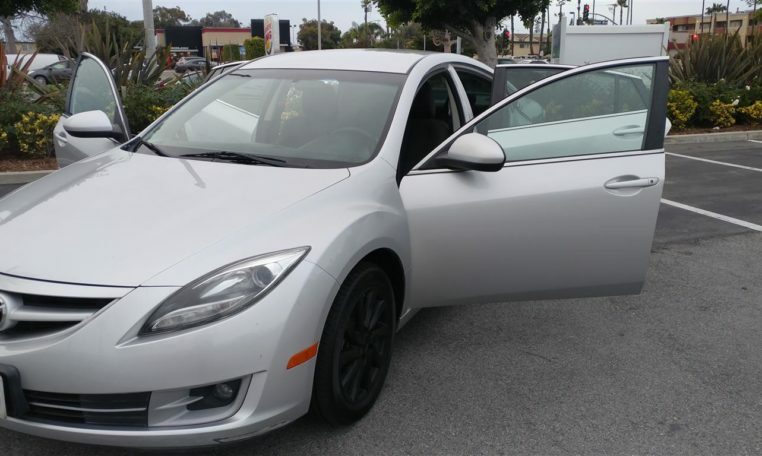 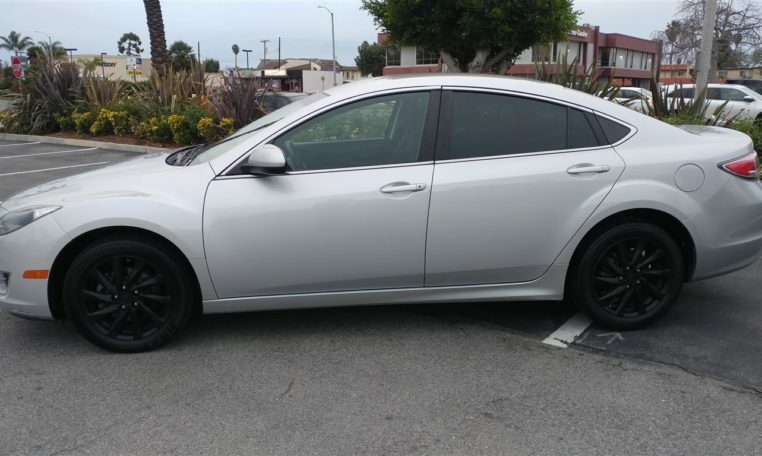 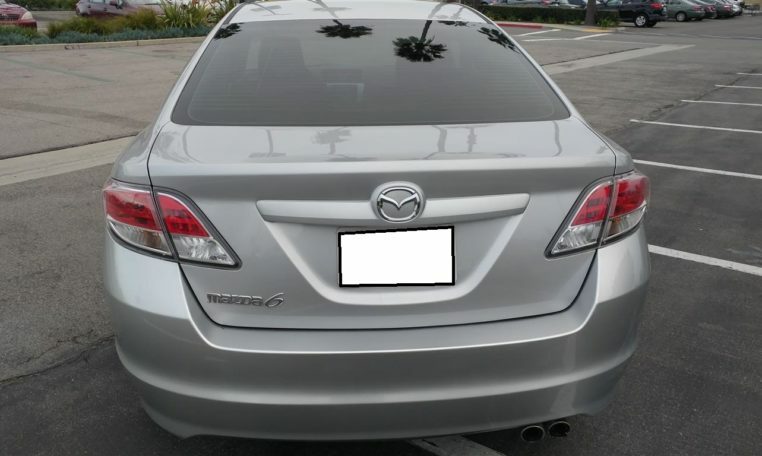 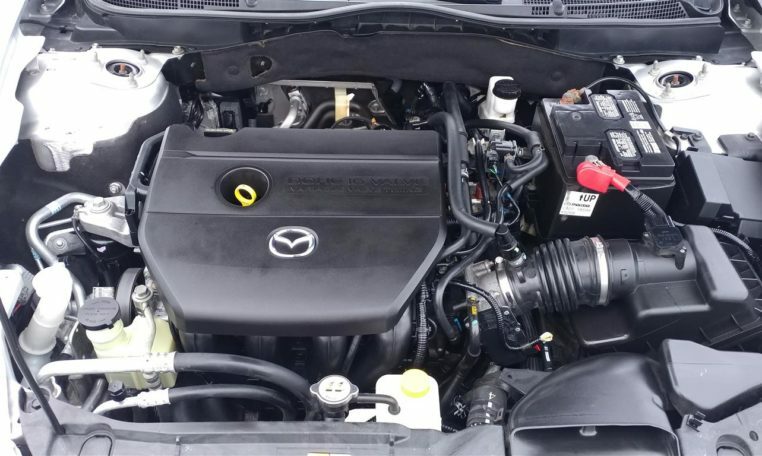 2012 Mazda 6 I Touring Sport for sale, this is a well maintained car, fully loaded, has Low miles only 112K. 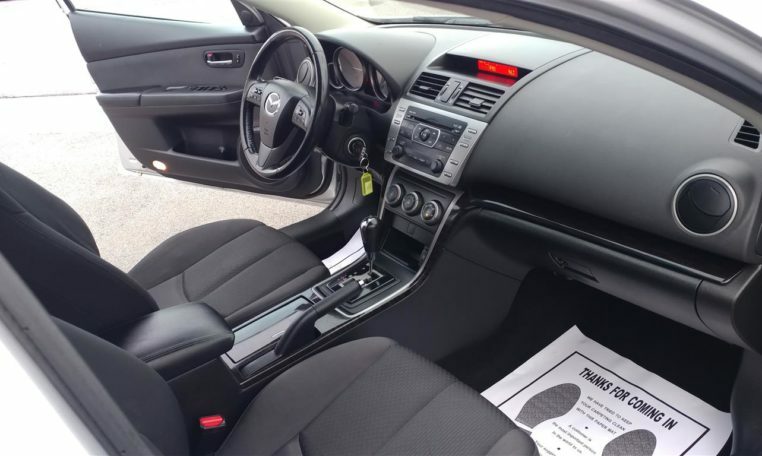 Even better, it drives like a new car and is in excellent condition. 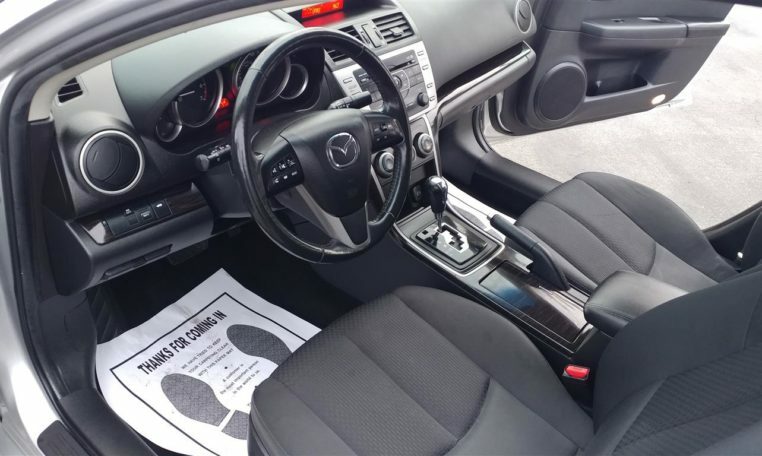 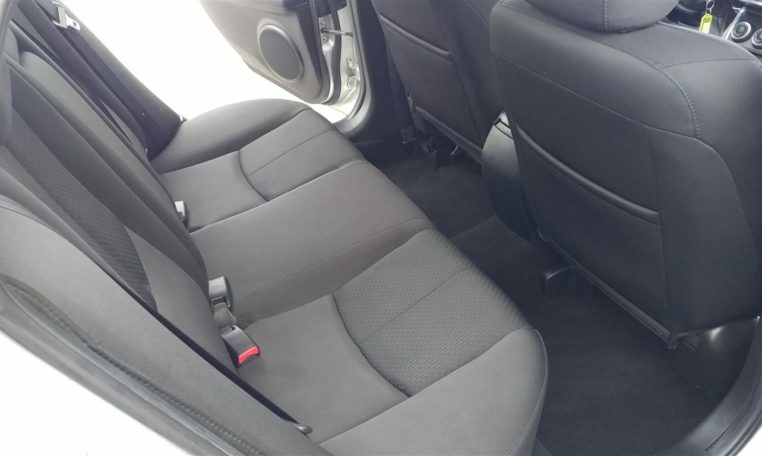 Some of the convenient features include power windows/door locks plus an alarm system with keyless entry. 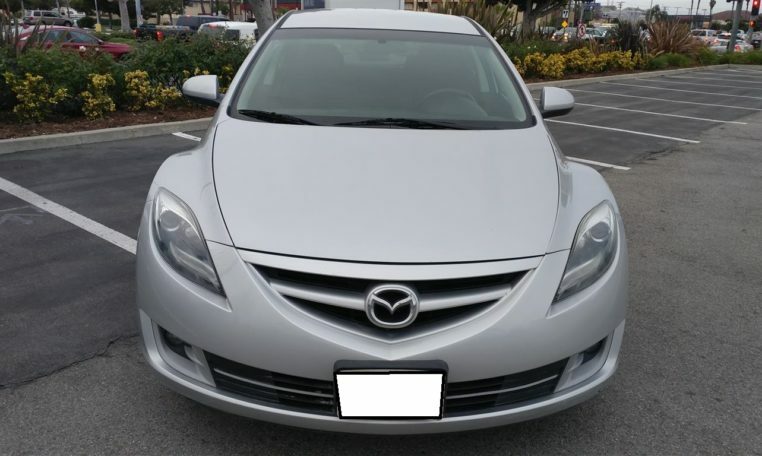 The car has a clean title and is backed by Carfax details. 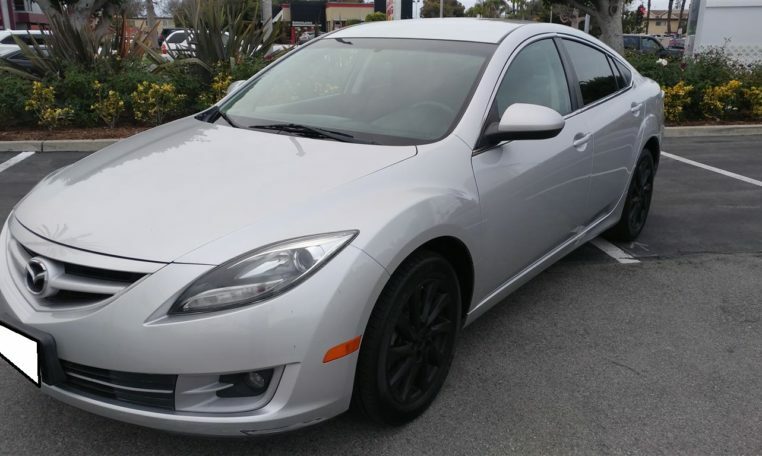 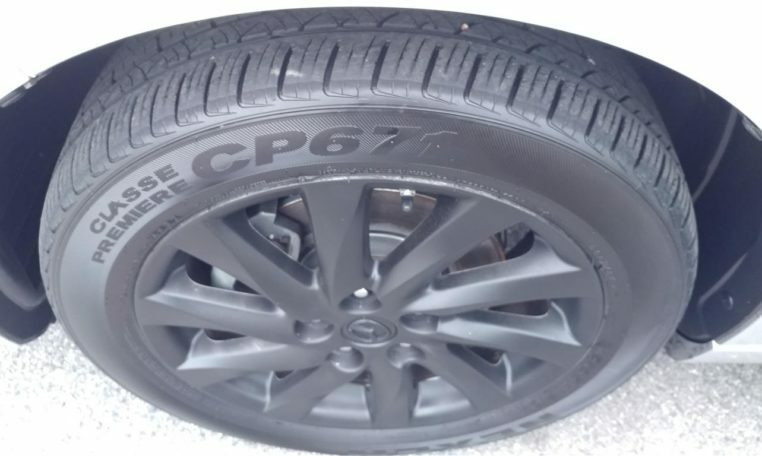 This could be your dream car. 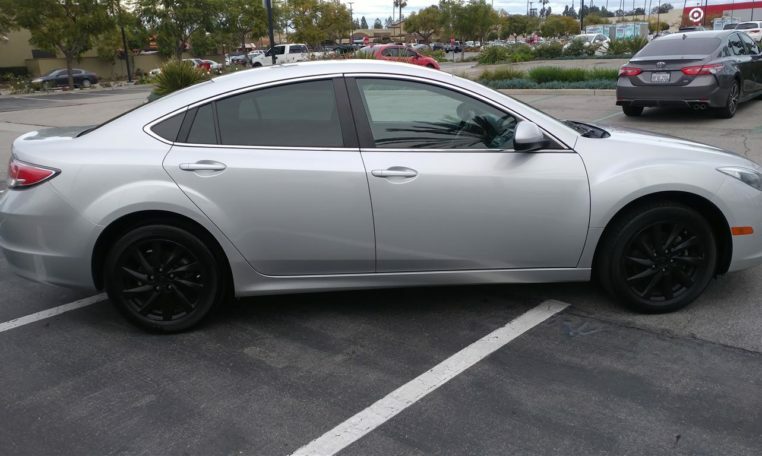 Drive it home today! 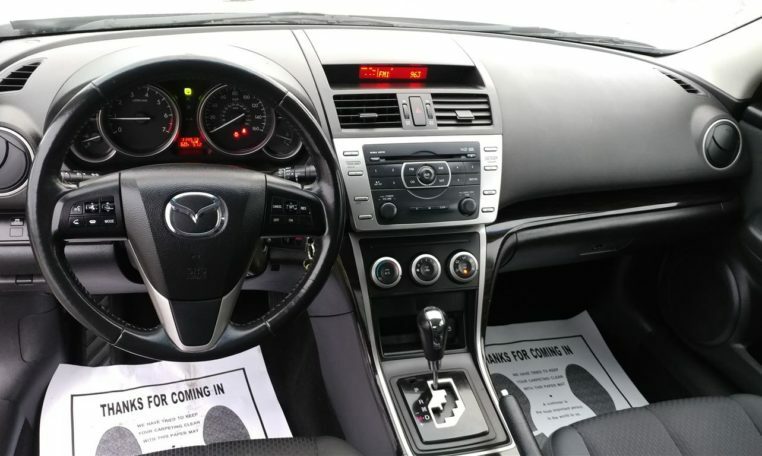 CD Player/MP3 5 Passenger Seating, Automatic Transmission, Air Conditioning, Auxiliary Power Outlet, Cruise Control, Front Reading Lamps, Intermittent Wipers, Leather Steering Wheel, Power Brakes, Power Locks, Power Mirrors, Power Steering, Power Trunk Release, Power Windows, Rear Defroster, Steering Wheel Audio Control, Tilt Steering Wheel, Trip Counter, Wheel Covers.